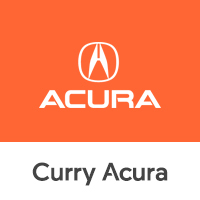 Curry Acura offers a FREE new owner orientation every third Thursday of every month! The new owner orientation classes are available to any customers who have purchased or leased their car from Curry Acura. Everyone who attends will receive a FREE gift courtesy of Curry Acura! Fill out the form below to register for Curry Acura’s New Owner Orientation Classes! *Only Acura Models will be covered during the orientation.